How link building can influence my SEO results? Link building serves as the most efficient skill in SEO. External links which you get to your site make it more authoritative and improve website ranking. So if you want more traffic and tangible SEO results, link building strategy is a MUST! 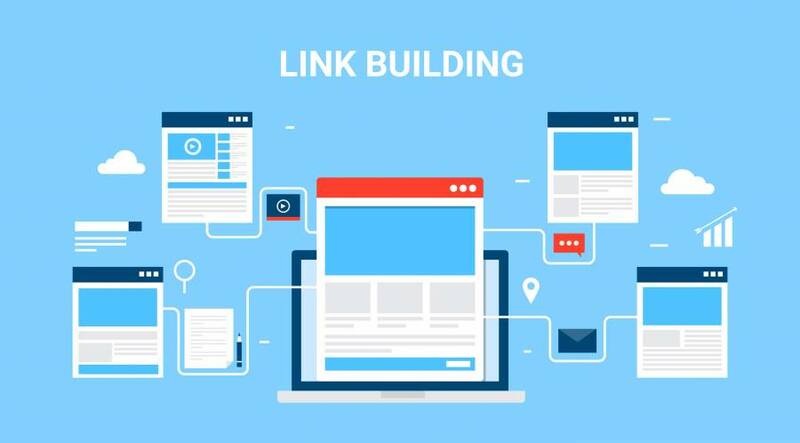 While link building is essential in achieving high organic search traffic, it may also destroy your online business. There are some black-hat SEO techniques as links purchasing that bring quick results. However, search engines penalize websites which use black-hat SEO techniques to gain more traffic. To receive good SEO results, you need to cooperate with white-hat SEO experts and put your links only on the authoritative sources. Today we will talk about link building strategies that can push your site to Google TOP. Links work for SEO as they direct the majority of traffic online. However, not all the links hold the same value. If you are using links to drive high ranking in organic search, you should evaluate their quality. 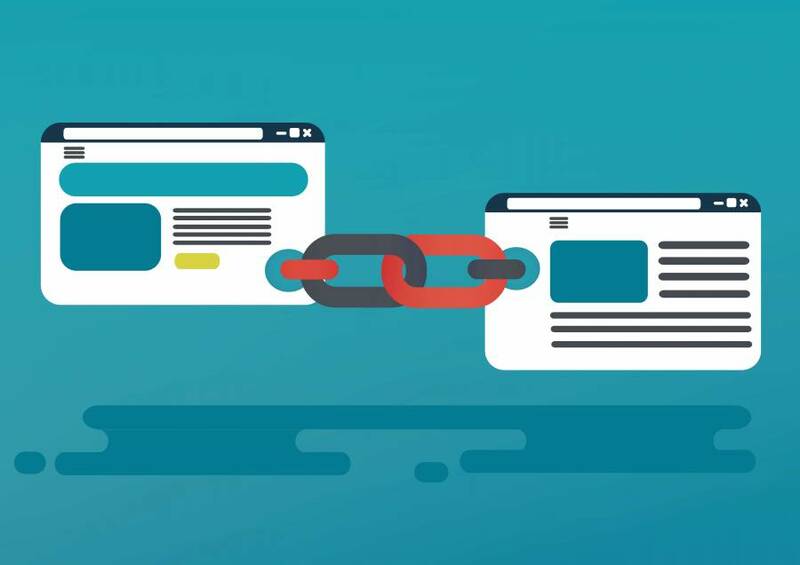 There are some crucial aspects you should consider to make a link building campaign successful. Make sure you put your links on authoritative and aged domains. Reliable sources that link to your site will improve your online business visibility and attract new customers. Users tend to trust websites with a good reputation as well as thought leaders. That is why you should check the attendance rate and domain age of the web source before put your link there. There are many useful tools which can help you to receive these data about a website. 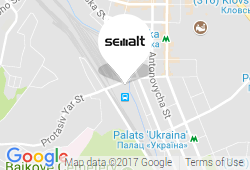 For instance, Semalt Web Analyzer shows all important metrics which contribute to evaluating site quality. I advise you to avoid any linking sites which are irrelevant to your theme. Moreover, do not link to spammy niches as payday loans, online gambling and so on. Links to these web sources can’t bring you any positive SEO results. They just devastate your online reputation. It doesn’t make sense to put links on one website even if that source is highly reputable. Google counts the number of links which point to your site, and these links should be from different web sources. The more quality websites point to your web source, the higher you will rank. It means that diversity of sources plays a significant role in your site ranking improvement. If you put a link to the individual page, then all traffic will come to this page, improving its rank on SERP. It may be a good idea to put the majority of links to target some attractive proposal or high-quality article. However, you should be careful with this link building technique as search engines may consider it as a spam attack. I advise you to put links on several web pages to distribute traffic equally.